Is it possible to bill for additional procedures found in an audit that were not billed i.e., hearing and vision, after the claim has been paid? Same DOS.. In short, yes. However you will need to keep in mind things like billing timeframes and appeal guidelines. In most cases if a code correction is found a corrected claim or appeal may be submitted to the carrier requesting a correction to the claim and payment. Most carrier have a timely vs. untimely time period that an appeal or corrected claim can be submitted so you will need to know your contracts for these timeframes. Also be prepared to support your coding change with medical records as in most cases they will require the medical records to consider a corrected claim. Hi , Yes you can. You can submit a corrected claim if it is still within the filing time. Some insurance will accept corrected claims 90 days after the date on EOB, some may be longer. To submit a corrected claim, you need to place a 7 in box 22 (Resubmission Code) and the original claim number that you would like corrected. Hope this helps. 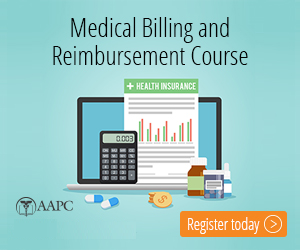 Billing for procedures when you know will not be paid?